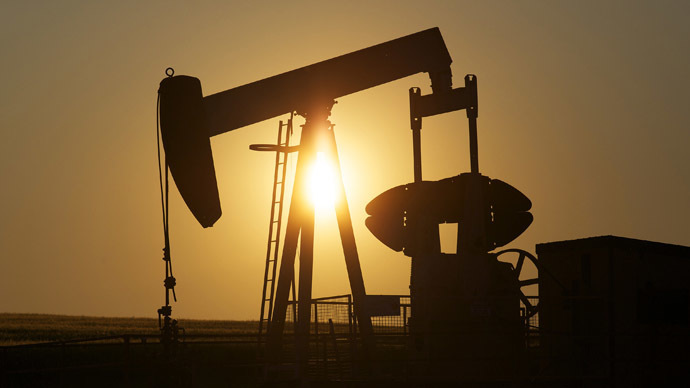 If the standoff with Russia and the West reaches a point where the EU has to completely cut trade with Russia, oil prices could soar above $200 per barrel, sparking a global economic crisis, says Adam Slater, senior economist at Oxford Economics. Cutting off trade with Russia, the world’s second largest oil exporter, would create a shortage in global energy supplies, which would have spillover effects into Europe, Slater told the Guardian. "In such a scenario, world oil prices could soar above $200 per barrel and gas prices would also rise steeply,” Slater told the Guardian. If Russian energy is banned from Western markets, Slater estimates that Russia would lose 80 percent of its energy exports. OPEC producing countries would fill in the market gap. Major economic downturns are associated with high energy prices. “Stage three” sanctions- similar to those Iran experienced during the last decade- would bar the West from all Russia-related business, including exports. 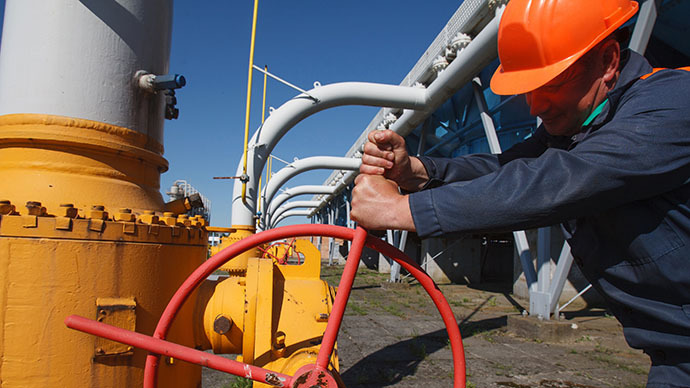 The EU buys 84 percent of Russian oil exports, and 76 percent of natural gas exports. About a quarter of European countries completely rely on Russia for gas or oil supplies. As of yet, Russia hasn’t halted European gas supplied through politically unstable Ukraine, but this event itself could trigger “stage three”, or trade-specific sanctions. "These would further damage Russia's economy. Russia's next moves remain uncertain but an escalation of the conflict is still a significant risk which would have potentially negative global spillovers in particular via the impact on global energy markets,” Slater said. The EU hopes that Ukraine and Russia will settle their gas row by autumn. The puzzle that still surrounds the shooting down of flight MH17 has unleashed a new wave of accusations against Russia. 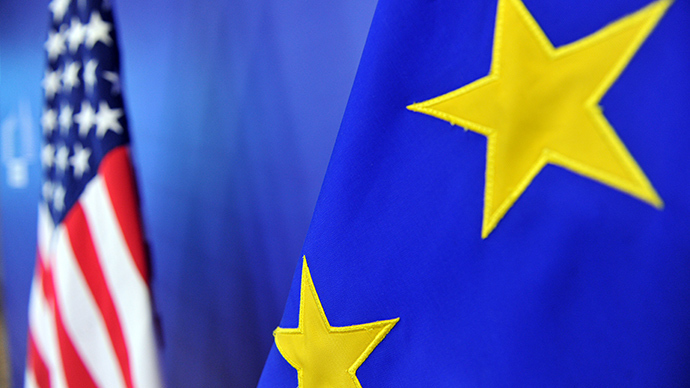 Sanctions against Russia have been driven by the US, but Europe has been more reluctant to follow suit, since its economy is still fragile, and disruption with a close trading partner could further destabilize recovery. Russia is the EU’s third largest trading partner, and the largest economies, Germany, France, and Italy have some of the strongest ties. The US just implemented a new round of sanctions, targeting Russia’s energy, finance, and defense sectors. 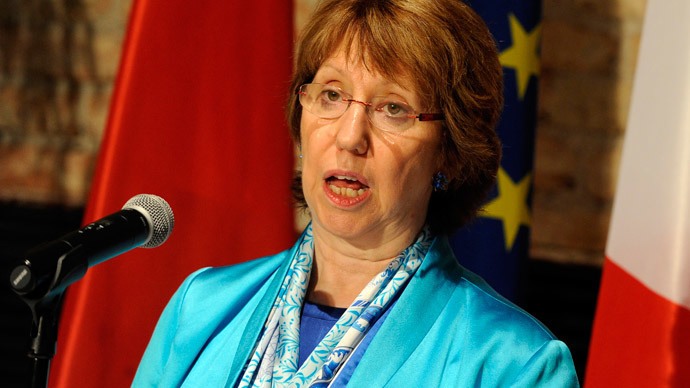 On Thursday, the EU will broaden its industry-specific sanctions on Russia, EU foreign policy chief Catherine Ashton said on Tuesday. 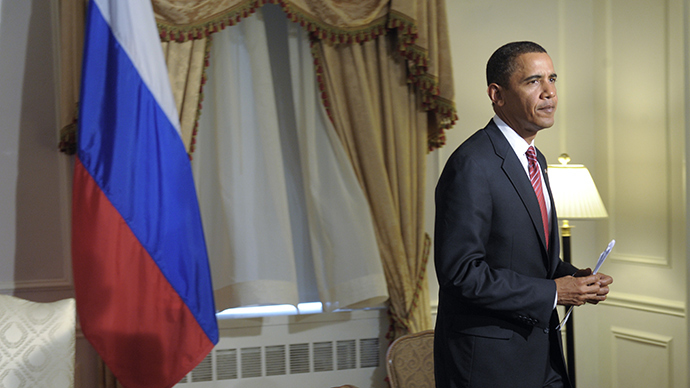 The US sanctions block certain Russian companies from long-term dollar loans.